. 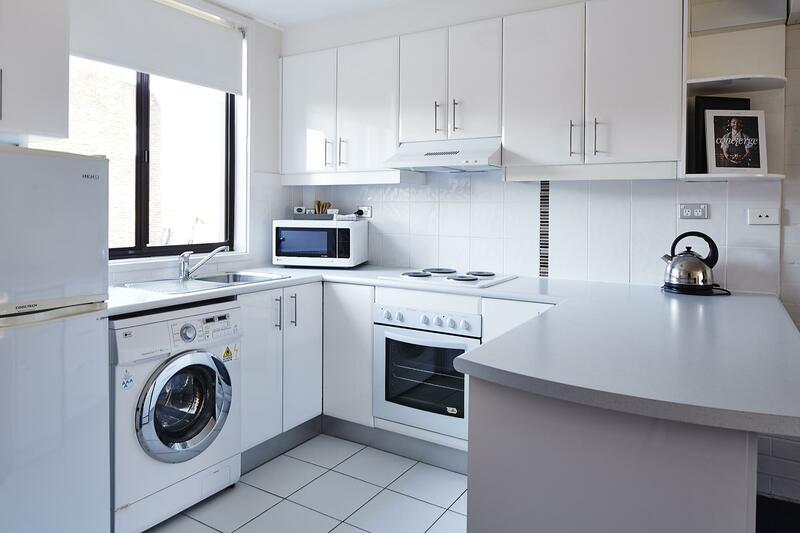 يعمل Manuka Park Apartments على ضمان إقامة مريحة لضيوفه من خلال خدماته الممتازة وحسن ضيافته. هذه بعض الخدمات الموجودة في هذا الفندق: واي فاي مجاني في جميع الغرف, خدمة التنظيف يوميًا, توصيل من البقالية, خدمات بريدية, خدمة سيارات الأجرة. تنعكس أجواء Manuka Park Apartments في غرف الضيوف.تلفزيون بشاشة مسطحة, غرف لغير المدخنين, مكيف هواء, تدفئة, مكتب هي بعض الميزات الموجود في العديد من الغرف. يقدم الفندق العديد من الفرص للاستجمام كمثل حمام سباحة خارجي, حديقة. مهما كانت دواعي سفرك فإن Manuka Park Apartments هو خيار ممتاز لإقامتك في المدينة. 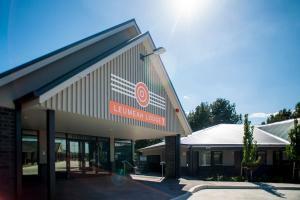 Honestly we weren’t expecting much given how affordable this place was compared to other hotels on offer in Canberra but we were very surprised. Apartment had everything we needed and much more, was extremely clean and well positioned for Canberra sights and cool Kingston and Manuka. We were very satisfied and wouldn’t hesitate to book here again. Thank you! My young family spent the weekend here when visiting family. It was a convenient location and a good space to make ourself feel at home. Staff were really lovely and answered all of our queries effectively. Value for money spacious apartment well equipped kitchen DVD and sound system as well as TV. Very clean. We have arrived very late, after hour check in was very easy. The heater was on when we arrived the room, which is very handy when we arrived at a cold night. Felt like home. The bathroom was newly renovated, so you felt like living in a new apartment. Parking is free, easy access to main roads. Overall felt satisfied. Staff were exceptional, friendly and helpful. Nothing was a problem for them. We like to eat out at nice places and we were suprised at the amount of great places close by we were actually spoilt for choice. The 2 bedroom apartment had everything we needed and was very neat, clean and tidy. I will be staying here again when visiting Canberra. Clean, location, easy check in. We booked a two bedroom apartment, which was a really good price and within walking distance to the party we were attending at a near by bar. The apartment was clean, good size and had everything we needed for one night. We checked in late but there was no issue, simply called the manager and everything was waiting for us. All in all a good stay, would stay again. Staying in an apartment rather than a hotel gives you lost of extra space, with the trade off that you either need to prepare your own food, or you need to go out for food since there is no restaurant at the facility. 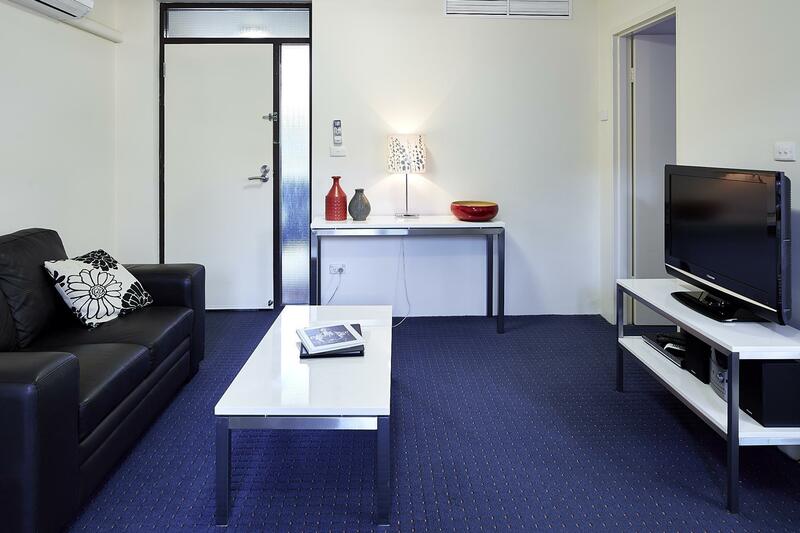 Manuka Park Apartments has the advantage of being within walking distance of Manuka shops & restaurants, plus Lake Burley Griffin for morning exercise. Close to restaurants and cafes to grab dinner and breakfast. Easy access to all the tourist sites of Canberra, the Kingston foreshore, and fresh food markets at Fyshwick. 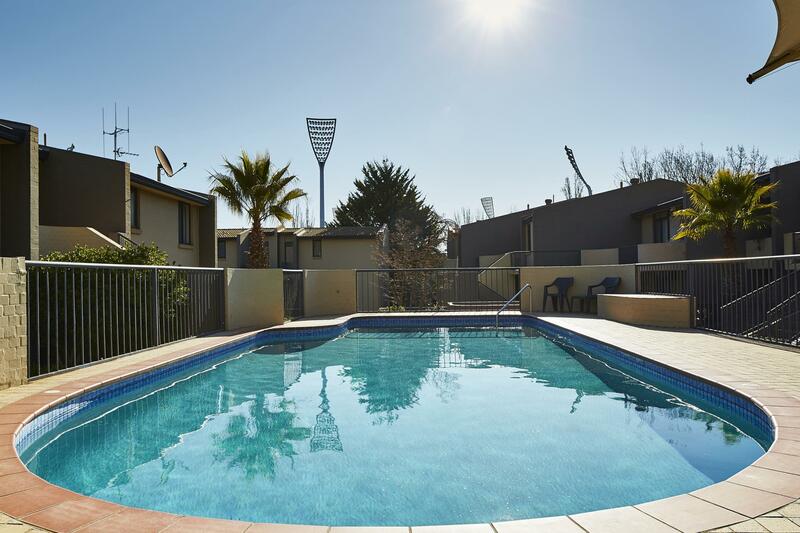 Superb location, close to Manuka Oval, dining etc. Our 1br apartment had everything we needed. Staff were exceptional. Bathrooms rather small, but ok. Will stay here again next time!! Hotel is in a great location and close to a good set of shops with lots of restaurants and cafes. The apartment itself was nice, but the building work was a little shoddy with a gap around the door jam that resulted in a cold breeze all night. However we left the air-conditioner running and that balanced it out. The have a good selection of free movies to borrow to keep the kids entertained. 2 bedroom apartment was ideal for our family weekend of 4 adults in Canberra. Within a short walking distance to shops Parliament House and Lake Burley Griffin foreshore walk. The heater turned on before arrival was a nice touch. Reception staff were very informative about surrounding area. The bedrooms were separated by the bathroom. Very clean throughout. We were very happy with our choice of accommodation in Canberra. The location was excellent - about 500m from Coles, restaurants, petrol station etc. While simple, the room, kitchen, bathroom and even carpet were spotless. If we should return to Canberra again, we will most certainly stay at this property. An old fashioned building in an excellent location. Midway between Kingston and Manuka. Both centres have very good cafes and dining facilities. Good access to National cultural venues. Con: our unit was fine for our purposes but showing obvious signs of wear and tear especially curtains and carpets. Overall a well run establishment. Excellent venue, loved it. Clean room, well designed, spacious bathroom. Clean pool (though a bit small). Location is just brilliant - right in the middle of 2 great shopping/dining precincts Manuka and Kingston.Landscaped garden surrounds - great place. Smallish gripes: expensive wifi ($50 for 3 days! ), no room service on weekends. Apart from these, all good. Having stayed in many different Canberra hotels/apartments we have finally found a place to call home in Canberra. Great location with an easy walk to the restaurants of both Manuka and Kingston and a walk along the lake to the Art Gallery. A stylish, quiet and comfortable apartment with everything one might need for a weekend, a week or a months stay. Agoda offered us a price that was $50 below some of the other quotes we got. This will be a home in Canberra whenever we are there. Thank you! All rooms were clean, and so was the pool ! we booked a 2-bedroom apt & checked in on sat pm. there was no receptionist but the instructions for guests were clear & checking in was quick & trouble-free. the apartment was quite small, & so were the rooms, but all areas were very clean, so clean that everyone slept soundly including one child who had eczema. the pool was also quite small but clean and accessible (the kids enjoyed the pool & swam every day). kitchen cookware needs improvement & so does the dishwasher (cutlery kept falling though the holes on the container); we ended up not using them at all. checkout was effortless & they graciously extended checkout time by 1.5 hours to give the kids time to wake up & get dressed. add the fact that it has a great location, this apt offers great value for money.